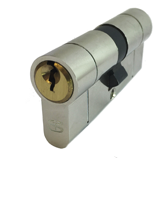 The Schlosser Technik Ultimate² is the new entry level high security snap-safe cylinder by Schlosser Technik. 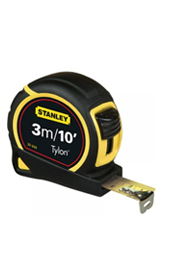 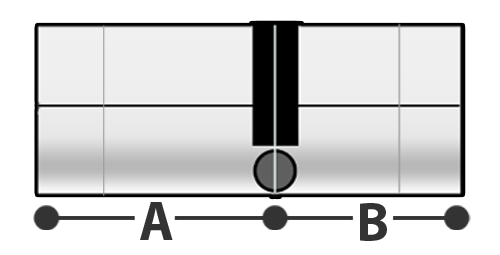 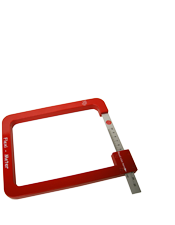 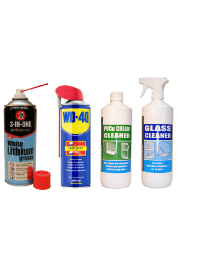 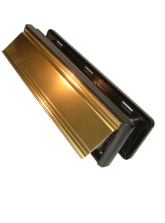 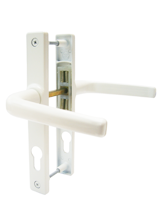 Following on from the original Ultimate Cylinder, the Ultimate² is suitable for PVC-u, timber and composite doors. 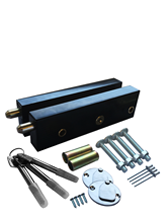 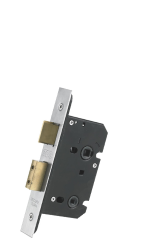 The Ultimate² features snap-safe, pick-safe & drill safe technology which guards against the three main forms of lock attack used to gain entry to a home - lock snapping, lock picking and lock drilling. 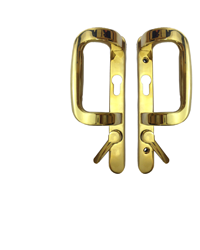 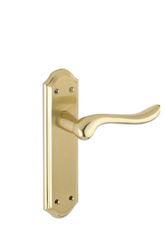 The new dual finish consists of a Nickel outer body with a Brass key face plate. 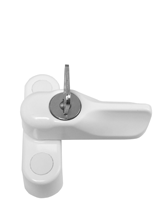 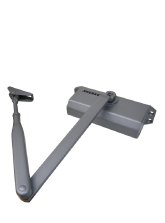 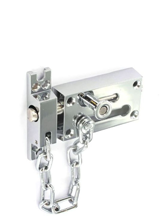 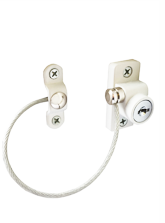 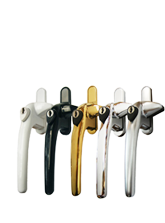 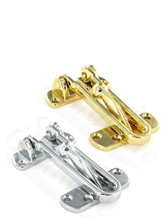 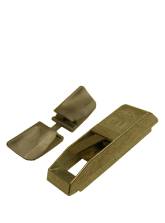 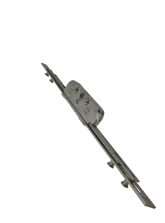 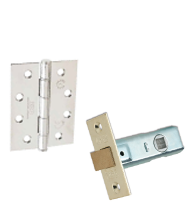 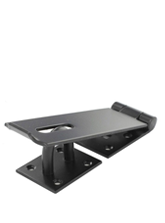 The dual finish is excellent for Locksmiths & Distributors as it removes the requirement to stock both brass and nickel finishes and therefore halves a typical stock holding whilst still providing a contemporary and striking finish. 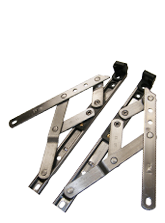 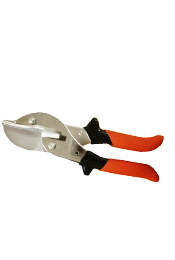 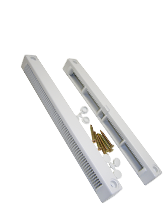 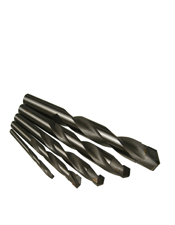 Snap-Safe, Anti-Drill & Anti-Pick technology. 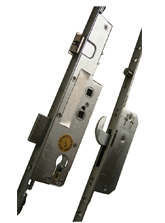 Guards against the 3 main techniques used to gain entry to premises. 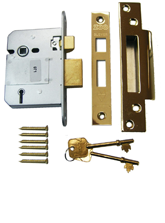 Lock can still be opened using original keys after snapping or attempted break in.